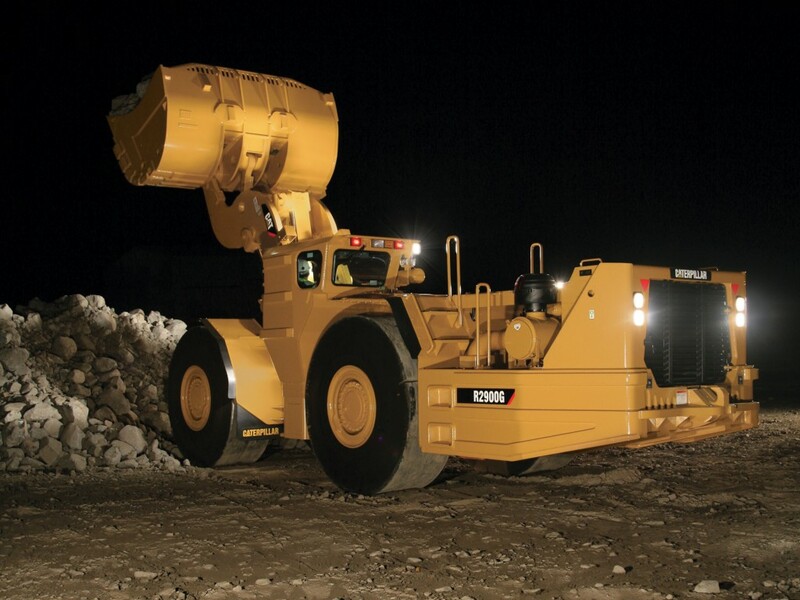 Caterpillar R2900G Mine Loader - LHD Vehicle from Amalgamated Mining. | Amalgamated Mining & Tunnelling Inc. The R2900G underground mine loader is designed for high production, low cost-per-ton loading and tramming in underground mining applications. Compact design with agile performance, rugged construction and simplified maintenance ensures excellent productivity, long life and low operating costs for this LHD. Engineered for performance, designed for comfort, built to last. The R2900G is designed for quick and easy servicing. Simplified service and maintenance features reduce downtime, allowing the machine to spend less time being serviced and more time being productive.